Kent is one of the leading companies providing you the technologically advanced healthcare products since 1999. 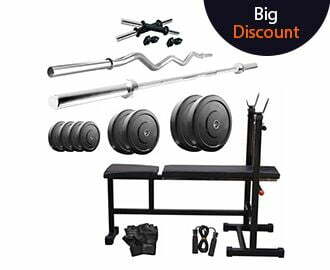 You can get a range of healthcare products from KENT including Air Purifiers, Water Purifiers, Vegetable and Fruit Purifiers as well as Water Softener, etc. In this blog post, we have gathered all the models of Kent Air Purifier to make your purchase decision easier. Kent products need no introduction in terms of the technological performance and innovative designs. It promises to offer 100% purity through its great range of products and thus enhancing the quality of everyday living. The most noteworthy feature that exists with Kent Air Purifier is their purification technologies. It comes with two revolutionary purification technologies including HEPA Air Purification and Ozone disinfection that makes the indoor air absolutely free from air -pollutant. Just get rid of the air pollutants like PM 2.5, dust, pet hair, cigarette smoke, cooking fumes, paint fumes, odor, as well as bacteria and viruses with the Kent Air Purifier. 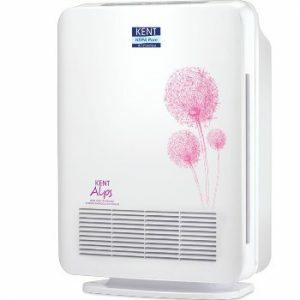 Kent comes with a range of HEPA Air Purifiers and Ozone Air Purifiers. Here is the list of 5 best Kent Air Purifier equipped with these purification technologies. Since Kent comes with three different models of its HEPA Air Purifiers, all these are best for your room. 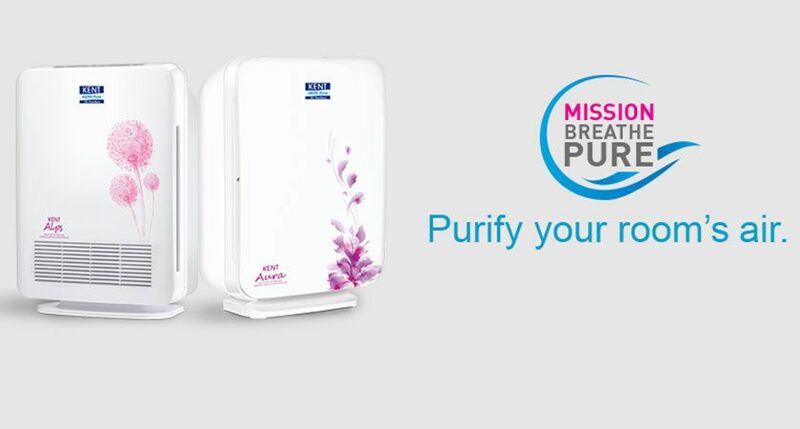 Due to the high purification capacity of HEPA filters used in Kent Air Purifier, you can get an instant purification of the air of your room. Now let’s have a detailed look on all these three models of Kent HEPA Air Purifiers. Make your home a germ-free zone with this model of Kent Air Purifier. Equipped with the HEPA technology, this highly efficient model of Kent Air Purifier is capable of removing harmful pollutants present in the indoor air. In addition, there is also an inbuilt ionizer which efficiently ionizes the air to make it pure and fresh. The especially relevant feature of this Air Purifier is its Intelligent Air Quality Monitoring System that monitors the air quality of your room and automatically adjusts the clean air flow accordingly. Make your room clean, hygienic and fresh at all the time with this efficient model of Kent Air Purifier. Kent AURA comes with the advanced HEPA technology that is capable of removing almost 99.9%of harmful pollutants present in the air. Also, it comes with an inbuilt ionizer to improve the freshness of the indoor air. Since the model also has an intelligent light sensor, this model effectively monitors the quality of the air. In addition, its activated carbon filters help in removing the foul smell, pet odor, cigarette smoke, and other pollutants present in the indoor air. This smart Kent Air Purifier is perfectly fit to make your room’s air clean and pure. 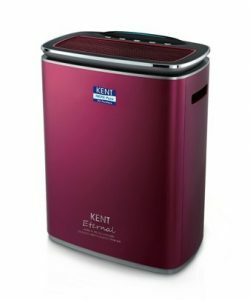 Kent Eternal Air Purifier has a sleek design and compact size. The easily portable feature makes it best for the modern homes. Due to the proven HEPA technology, this air purifier traps and filters out the harmful pollutants of indoor air very efficiently. The most noteworthy feature of this air purifier is its anti-allergic compound filter. This filter effectively removes PM2.5 particulate from the air and so saves you and your family from health inconveniences. This air purifier is also equipped with an activated carbon filter that removes pet odor, cigarette smoke, foul smell, and harmful gases. 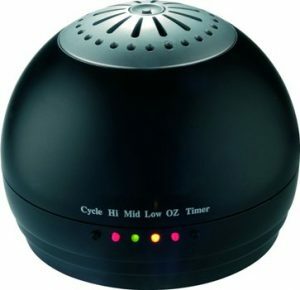 In addition to HEPA Air Purifiers, Kent also comes with its Ozone Air Purifiers. Its ozone disinfection technology helps you in getting rid of indoor air impurities. Since it produces ozone, this technology used in Kent Air Purifier removes bacteria, viruses, and other microorganisms present in the indoor air. Kent comes with two models of its Ozone Air Purifier. This wall mountable Ozone Air Purifier from Kent comes with a powerful Ozone technology that produces the ozone gas. Ozone gas is a highly reactive oxidant that kills bacteria, viruses, and other harmful germs present in the air very efficiently. 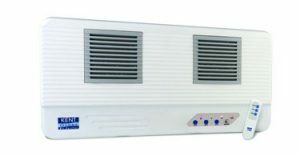 This model is perfect to install at offices, restaurants, conference halls, and other large areas as well. 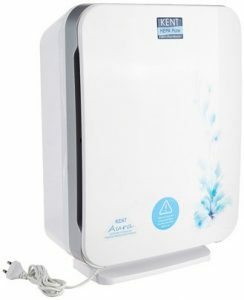 If you want an air purifier for your living rooms, cabin type offices, bathrooms, and kitchens, this is perfectly an ideal one. This Kent Air Purifier has a table top design that adds a great style. It also has ozone disinfection technology that effectively removes bacteria, viruses, and other harmful germs present in the air. This Table Top Kent air purifier has an effective silent operation and also comes with the 3-mode selector that suits your different requirements. All these models of Kent Air Purifier are perfect if you want to breathe in a fresh and pure air. These Air Purifiers perfectly improves the indoor air quality and removes all the harmful pollutants very efficiently. Just have a look on the features of all the above-mentioned models of Kent Air Purifier and pick out the best one accordingly.